I have struggled with weight my whole life. For the past 15 years I have struggled with Type 2 diabetes, sleep apnea, joint pain, and fatigue. My highest weight was close to 500 pounds. In the last 11 years I had lost and kept my weight between 350 and 375. 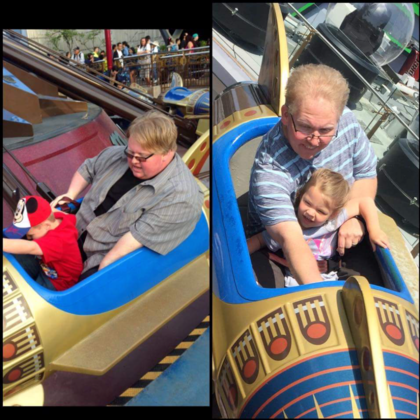 When I decided to have Gastric Sleeve my weight was 376 and I was taking many medications including 200 units a day of a slow acting insulin and up to 300 units of fast acting in a day. I had surgery at Tijuana Bariatric Center November 15, 2015. 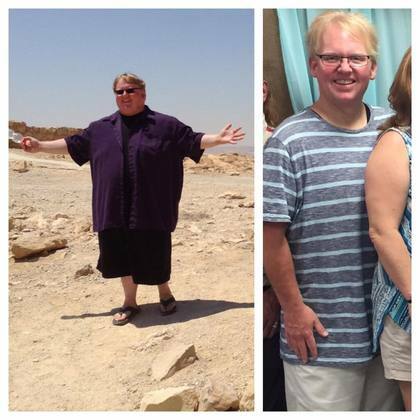 In just less of 8 months I have lost 180 pounds and my current weight is 195. My life has totally changed. My health has totally changed. I am no longer considered diabetic and am completely off insulin as well as most all oral medications. I can now play and enjoy life with my kids. I can walk and not be so fatigued I'd have to stop and rest. I would recommend Tijuana Bariatric Center and Dr. Garcia and his staff to anyone considering weight loss surgery.